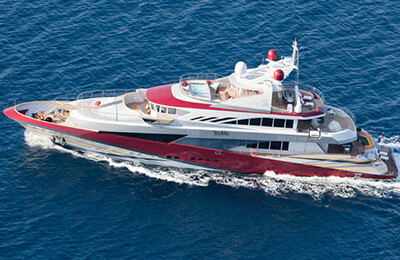 Globe Yachting is top yacht charter Croatia company and operator. 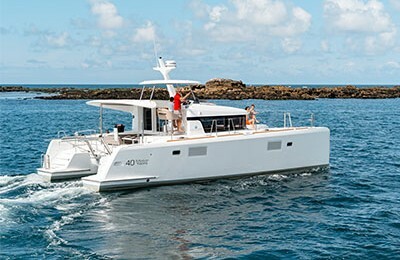 We have a wide range of solidly, aesthetically constructed motor boats and yachts for charter in Croatia, ranging from 7 to 30 m. They are available for both bareboat and skippered charter, depending on the yacht size and your preferences. These vessels are essentially floating hotels, providing a romantic, memorable experience to our customers. 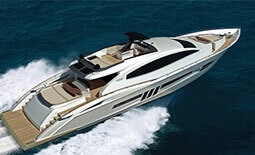 Read about the different yachts to learn more about each one. All of our crew members are experienced with luxury yacht charters, allowing you to simply enjoy yourself while on the open seas. 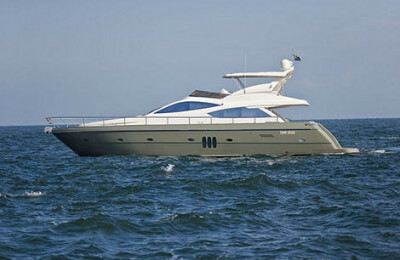 Most of our motor yachts contain spacious fly-bridges, giving travelers a magnificent ocean view. 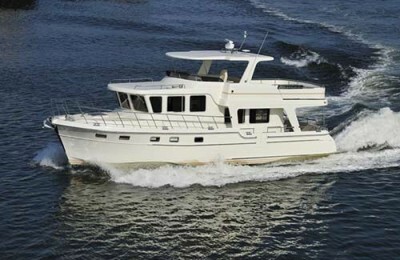 You can relax up on deck, look at the islands, and even go fishing in the Adriatic Sea. 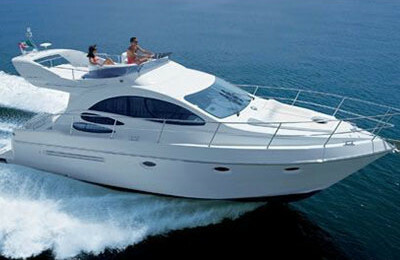 Other fun activities you can engage while on your yacht charter trip in Croatia include surfing and water-skiing. You may also wish to dock in one of many towns, cities and national park areas on hundreds of islands. 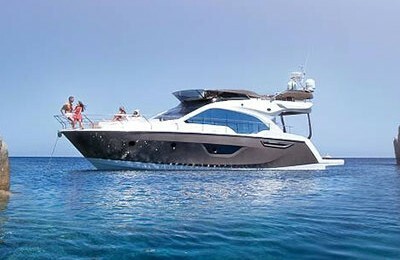 Exploring Croatia and the Adriatic Sea on our luxury motor yachts is an unforgettable travel experience ! Our fleet consists of Maiora, Benetti, Ferretti, Elegance, Jeanneau, Beneteau Monte Carlo, Azimut, Fairline Targa, Fairline Squadron, Fairline Phantom, Searay, Princess, Pershing, Sealine, Bavaria, Beneteau Antares, Sunseeker Predator, Gobbi, Bayliner, Maxum, Sessa Oyster, Adria and other models. 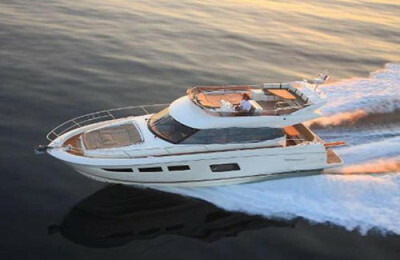 Globe Yachting is number one choice for an unforgettable private yacht charter Croatia vacation on Adriatic Sea.